Peter Fletcher is very excited about his next national tour, which will begin in Wilmington, DE on January 26th. This tour will include a very special engagement at the South Baldwin Community Theatre in Gulf Shores, AL under the auspices of the Coastal Ballet on February 5th. Please check the schedule for other dates. Peter Fletcher is very clever. 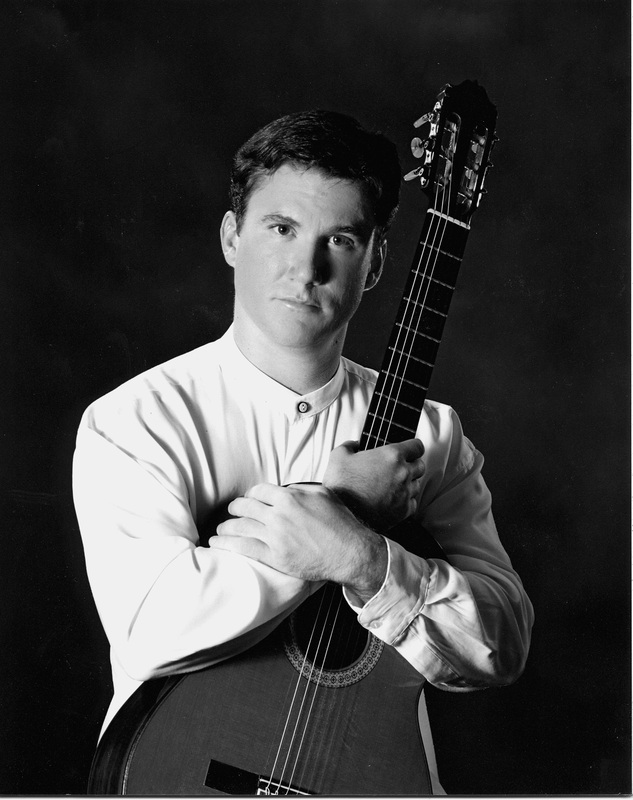 After several appearances at Carnegie Hall’s Weill Recital Hall, classical guitarist Fletcher has assembled a performance repertoire that is both familiar and thought provoking, as well as highly entertaining. This unusual assemblage of favorites and soon-to-become new friends makes for an evening of comfort, adventure, and intellectual stimulation. That said; there were a few hiccups in Fletcher’s recent concert at Weill Recital Hall, but whatever the faux pas’, Fletcher’s dexterity, joy and commitment to excellence triumphed on this particular evening. As a mature artist, Fletcher stands out in his emotional interpretation of the works he performs. And this is particularly apparent in the less pyrotechnical pieces in his repertoire. Though the more virtuosic works get pulses racing, the gentler works give room for reflection and in Fletcher’s corner demonstrate more accurately his craft and technical nuance. This is good calculated move on Fletcher’s part!! Standouts on the program were Bach’s “Jesu, Joy of Man’s Desiring, “Simple Gifts”” William Walton’s “Five Bagatelles,” Niccolo Paganini’s “Caprice Opus 1, No 24,” and Isaac Albeniz’s “Cordoba.” Fletcher brought tenderness, poignancy, and variety to the traditional Shaker hymn “Simple Gifts” transcribed by John and BJ Sutherland, while Walton’s “Five Bagatelles”—only three were played on this particular program—was infused with warmth, skill and a unique understanding of Walton’s musical intentions. The firework piece of the evening was Paganini’s “Caprice Opus 1, No 24, a work that has had many a musician quaking in their boots. Fletcher—minus one major hiccup—handled this well-known work with an almost pristine brilliance and aplomb. And by adding this work to his repertoire, Fletcher demonstrated that his transcription captures the true essence of this work, taking this prodigious masterpiece beyond pyrotechnical efficiency.